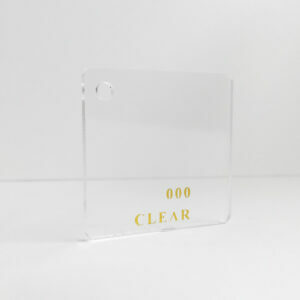 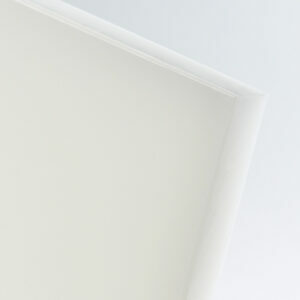 For all cut to size PLEXIGLAS Clear Acrylic Sheets a $40 cutting charge has been built into the price. 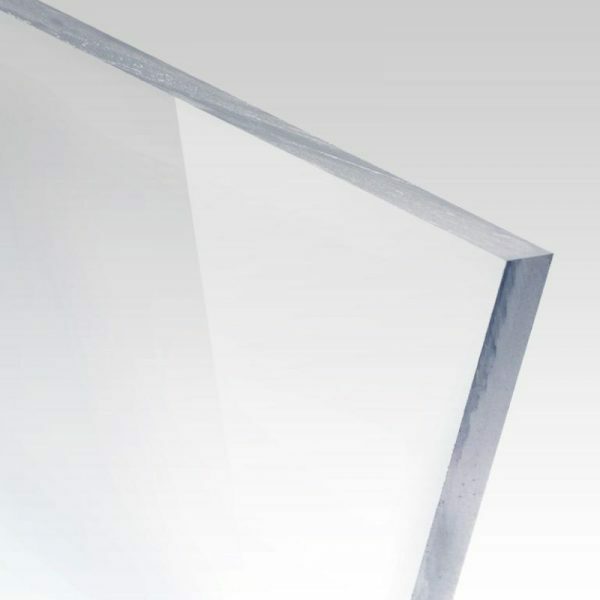 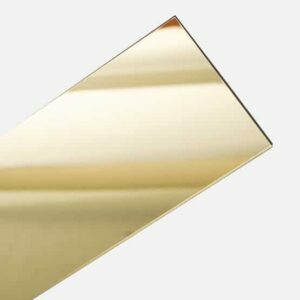 We offer a full service cut to size PLEXIGLAS Clear Acrylic Sheet in Sydney, Melbourne, Brisbane and Perth, delivered to your door. Simply select Cut To Size in the Size drop down menu, select your thickness then and add your exact dimensions you require from there. 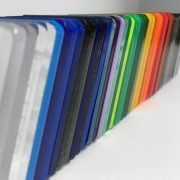 Remember to note the red alert which indicates the maximum cutting lengths and widths.